The brand will be releasing its first Android powered smartphones and tablets at the beginning of 2017. The very first Nokia mobile devices that have seen store shelves in two years will start being sold in 2017. They will include both smartphones and tablets. Those gadgets will run on Android, said the company. The Finnish company is now completing the last stages of a licensing agreement with HMD Global. Through this new agreement, HMD Global holds exclusive rights to use the brand for Nokia mobile devices for the next 10 years. That company is also based in Finland. It will manufacture phones under the Nokia brand and will also continue the production of the company’s existing feature phone lineup. Both HMD Global and Foxconn, a Chinese company, acquired Nokia from Microsoft. Foxconn was contracted for the mobile device manufacturing. The next devices released under the brand’s name will run on Android and will be available for purchase before mid-2017. The Nokia mobile devices will be marketed on the brand’s reputation for simple, quality products. According to Arto Nummela, HMD Global CEO, “We will be extremely true to the Nokia brand. The brand is known for simplicity, ease of use, reliability, and quality. These are the elements that we will deliver together with amazing industrial design.” That company will be making an investment of more than $500 million into marketing smartphones and tablets under the Nokia name. Two years ago, Nokia sold its mobile hardware division to Microsoft. The acquisition was for $7.2 billion and required Nokia to stop branding its handsets until the close of this year. The company had been struggling and had already slashed its workforce from 24,000 at its highest to less than 1,000. Microsoft didn’t do much better with the hardware division. It proceeded to sell the Nokia mobile devices brand to Foxconn and HMD Global for $350 million. This was in response to a massive 46 percent phone revenue nosedive it experienced last quarter. The companies are going ahead with new smartphones and tablets boasting the Nokia brand’s name as well as the Android operating system. The tech company is seeking partnerships and is hiring talent as it prepares to make its way back into the market. 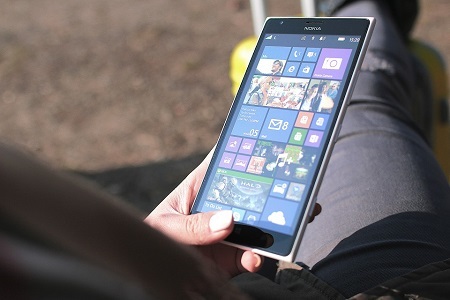 Nokia has announced that it is now testing products, hiring experts in software, and is looking to make new sales partnerships as it builds its strategy to return to the consumer and mobile technology industry. After having previously stepped out of the handset and smartphone business, it is now headed back in. 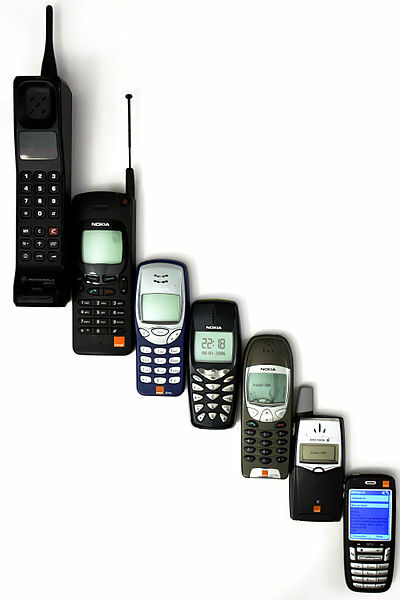 Nokia was once a leader in mobile technology and was the largest cell phone maker on the planet. That said, when smartphones took over basic cellular phones and feature phones, the Finnish firm made decisions that allowed Apple and Samsung to leap into the top spots. Eventually, Microsoft purchased Nokia’s handset business. Since that time in 2013, Nokia has placed all of its energies on creating equipment for telecom networks. While Nokia can’t fully return to the mobile technology industry until the end of 2016, it plans to be ready. The company has a non-competition deal with Microsoft that is blocking Nokia from being able to make it back into the handset business at the moment, but when that expires in 2016, Rajeev Suri, the CEO of the company, plans to be ready. The preparations are now heavily underway with the business in order to ensure that once it is free to jump back into the smartphone and consumer handset business, it will be ready to leap with both feet. Nokia has already taken a tiny step back into the consumer marketplace after having launched a tablet based on the Android operating system. This device hit the market shelves in China in January, and is called the N1. Much more recently, it unveiled a type of “virtual-reality camera” which it has referred to as the “rebirth of Nokia”. Other tech that the company has set out to the market includes an Android app entitled the Z Launcher, which is designed to provide smartphones with more effective content organization. That said, a major focus of the business is now to prepare for reentry into mobile technology in a big way. It is hoping to create handsets in the future that will provide stiff competition in that market.